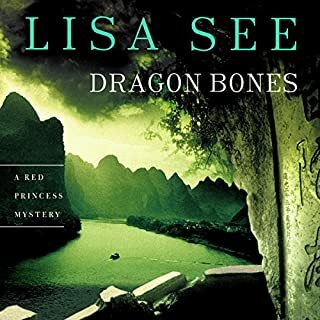 When the body of an American archaeologist is found floating in the Yangzi River, Ministry of Public Security agent Liu Hulan and her husband, American attorney David Stark, are dispatched to Site 518 to investigate. As Hulan scrutinizes this death—or is it a murder?—David, on behalf of the National Relics Bureau, tries to discover who has stolen from the site an artifact that may prove to the world China’s claim that it is the oldest uninterrupted civilization on earth. Best of the Hulan Series... EXCELLENT! The book redeemed itself in the end, but the flat, wooden reading made it a bit painful until the second half. Worth it in the end, but I might not have finished if not for it being our book club selection.